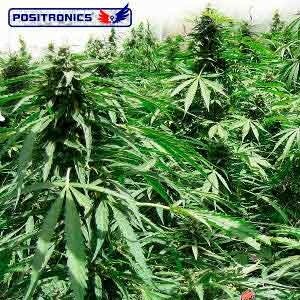 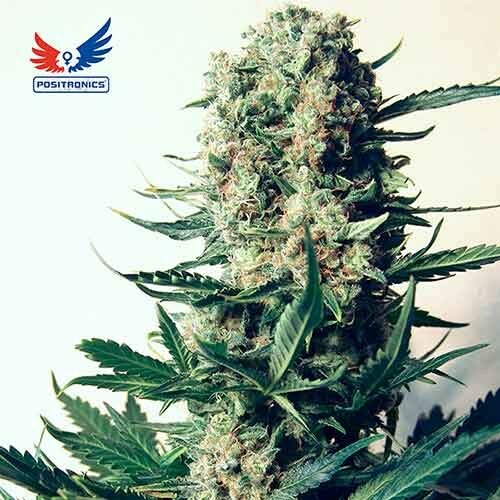 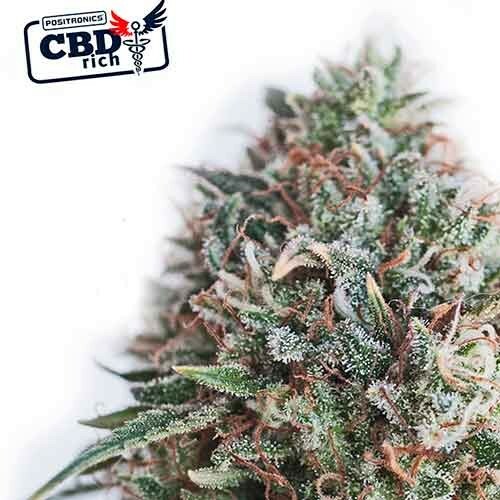 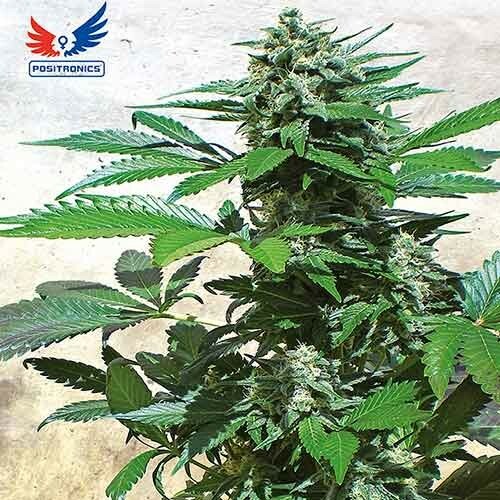 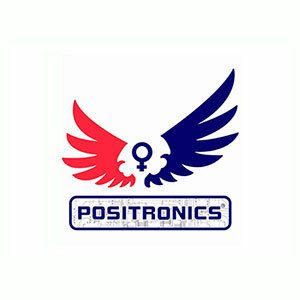 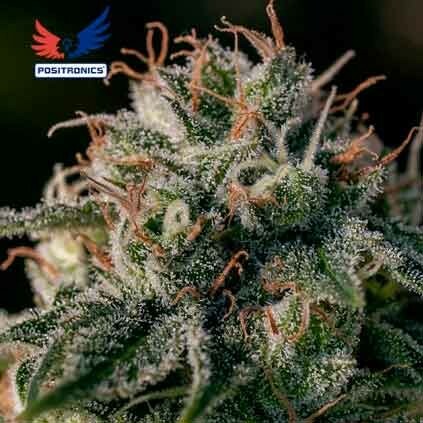 Positronics Seeds Company worked closely and actively in the development and delivery of the first hybrids of Cannabis in the early eighties. 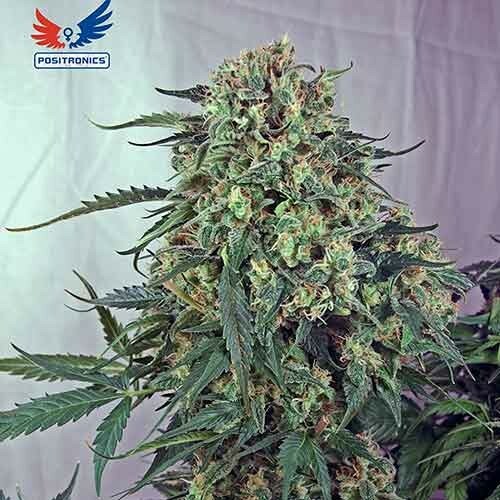 Was achieved, not just problems, new varieties exported to the Netherlands decided to move to start working in a professional manner with the first hybrid cannabis seeds. 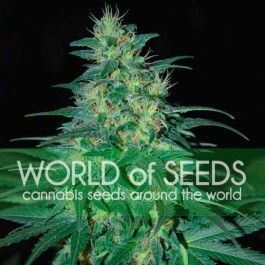 They were pioneers in developing the technique of growing seedless from cuttings, which represented a revolution. 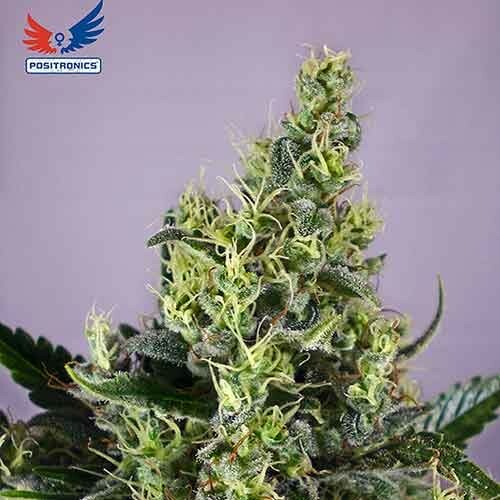 Positronics consolidated in Amsterdam as the pioneer in selective breeding of cannabis, and helped the development of new companies such as BioBizz, legendary brand in biofertilizers. 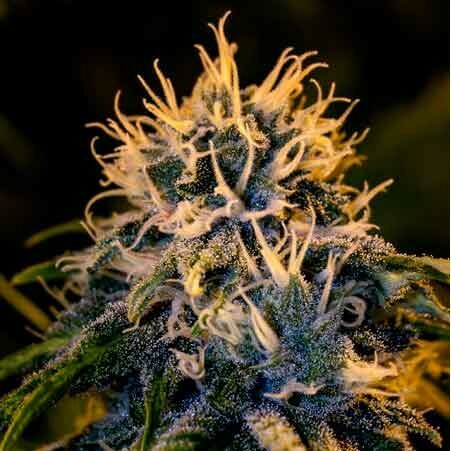 So in Positronics have made this phenomenon a cornerstone of our philosophy in developing the so-called CANNABIS TO THE LETTER. 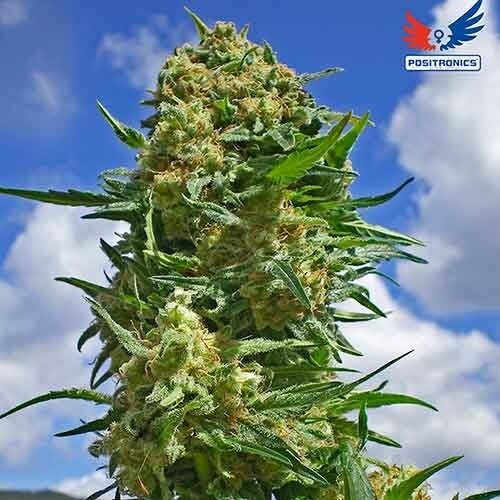 We have given great importance to the aroma and taste of our varieties to the grower to choose between all the different tastes of each plant. 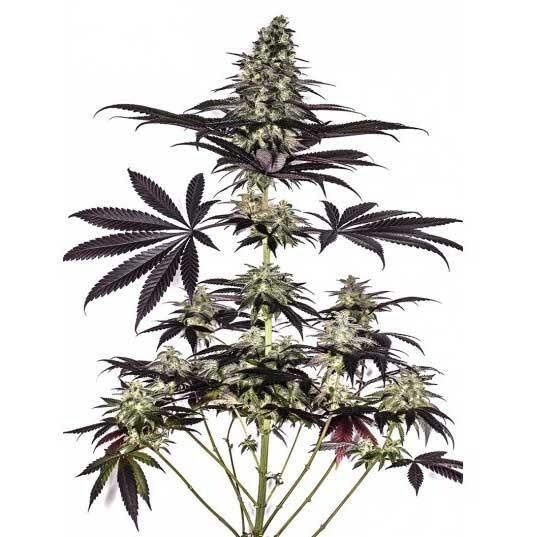 The effects are quite different giving aescoger Planat for different uses: recreational, medicinal, soothing, introspective ... 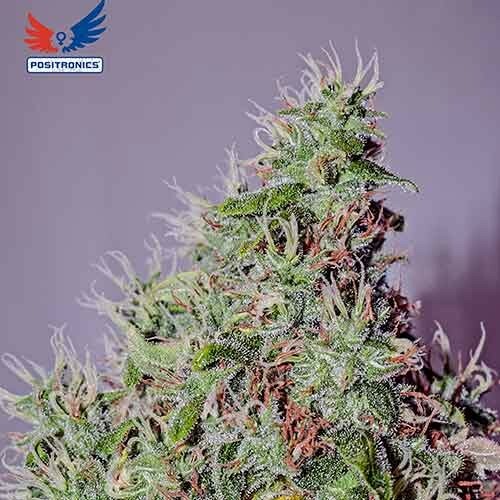 In short, the CANNABIS A LA CARTE possible thanks to the new crossing between the best and most aromatic varieties on the market. 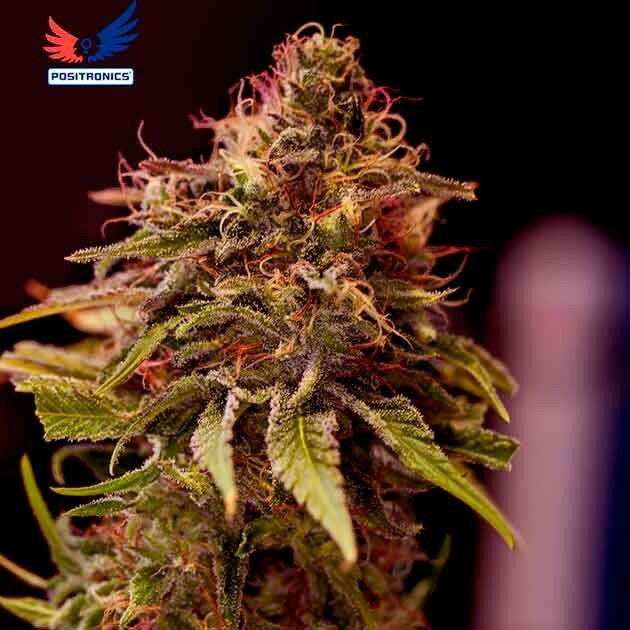 All 100% Feminized!